This daily moisturiser is infused with a unique active whitening ingredient, De-Melano P3C, that works to balance your skin tone from within to unleash your skin’s translucent aura. By buying this product you can collect up to 220000 loyalty points. Your cart will total 220000 points that can be converted into a voucher of IDR 11,000. 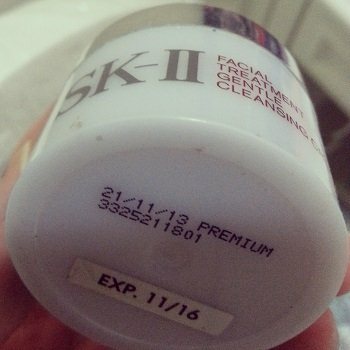 Gunakan bersama SK-II Cellumination Essence untuk mendapatkan hasil maksimal. expired 3 tahun dari tanggal tersebut.